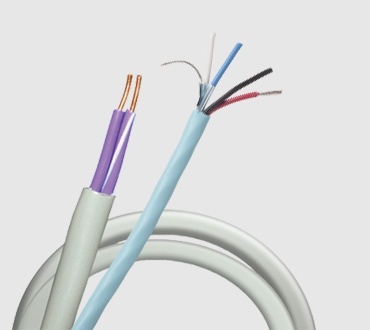 Belden offers standard cables and custom combinations designed for use in a wide range of AV and control applications, such as Lutron, Crestron, and AMX. These specialized products are optimized for all aspects of building management, including the monitoring of advanced control systems and the management of AV, environmental, lighting, shade, and climate control systems. Our media automation and lighting portfolio includes products for: control systems, touch panels, relays, multiple media runs, and audio/video distribution. NEW! Riser and Plenum Light Dimmer Cable now available. All trademarks are the rights of their respective owners. 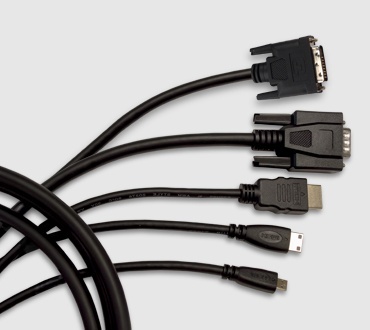 HDBaseT technology extends HDMI signals up to 100 meters over twisted pair. 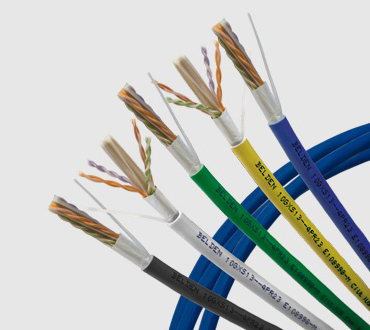 Which cable is right for your application?